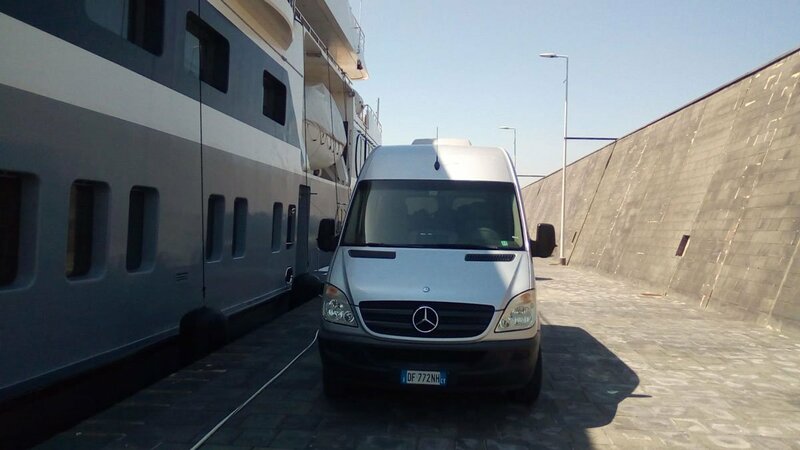 MINIBUS HIRE IN CATANIA AND ALL SICILY WITH DRIVER. 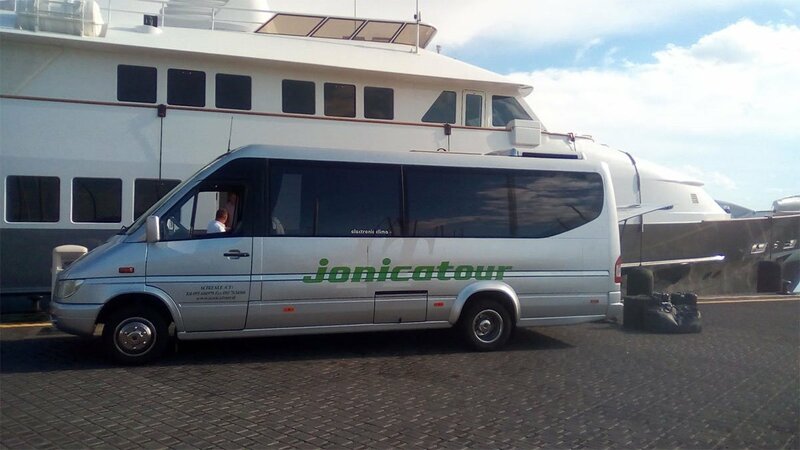 For the hire minibus with driver, Jonicatour provides customers with modern and safe means, constantly overhauled and covered by insurance policies stipulated with major companies. A leader in the car hire sector, Jonicatour uses professional drivers to ensure maximum punctuality, efficiency and safety. 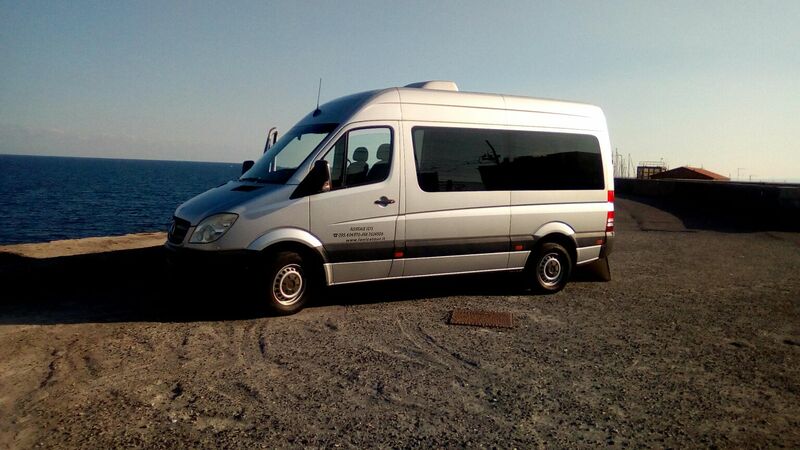 The minibus hire is the ideal solution for business services, transfers to and from airports. 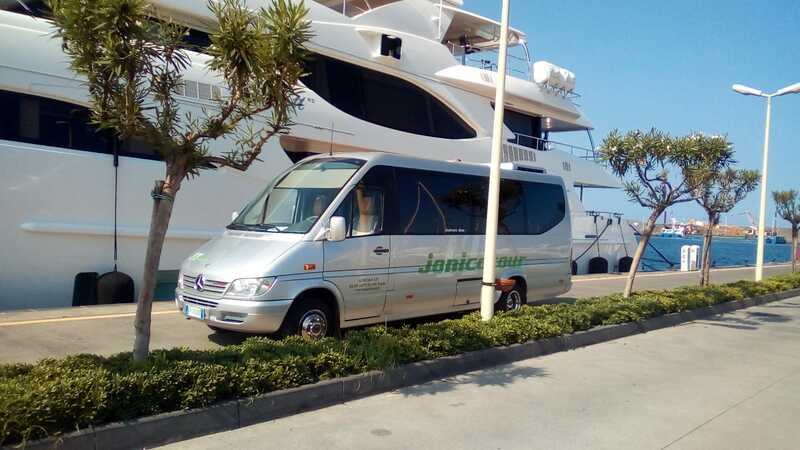 Vehicles provided by Jonicatour fully meet the needs of city traffic, ensuring quick and efficient transfers, shuttling between hotels, exhibition centers, convention centers, stations and airport airports. 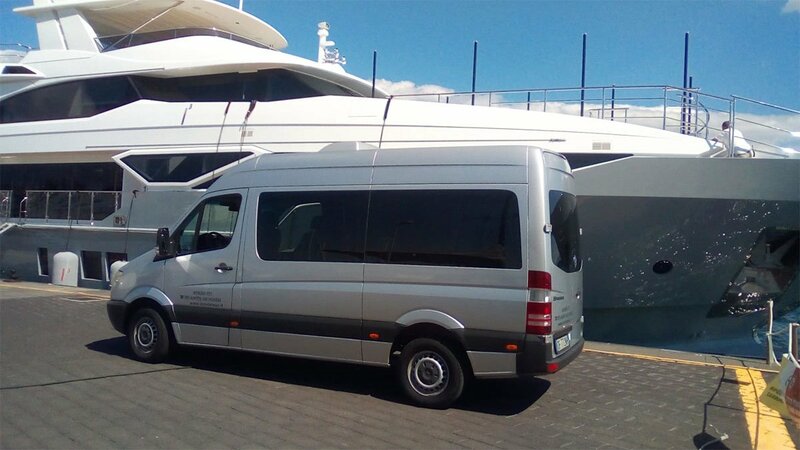 The services offered to companies include the provision of comfortable and reliable buses, able to ensure excellent coverage on the agreed days and times. The driving staff is selected from the most reliable drivers in the industry with a long experience of traveling behind. They operate at the height of the driving regulations and rest intervals so that attention and driving safety are never threatened by fatigue. 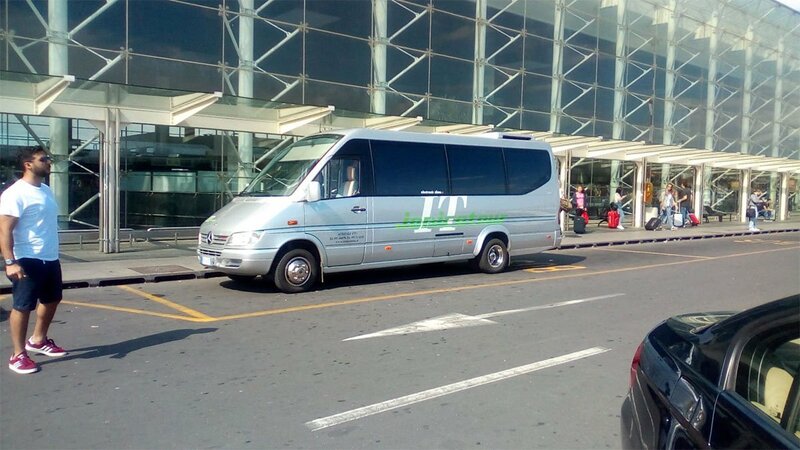 Minibuses are vehicles for transporting people with a number of seats above 8 and less than or equal to 16. 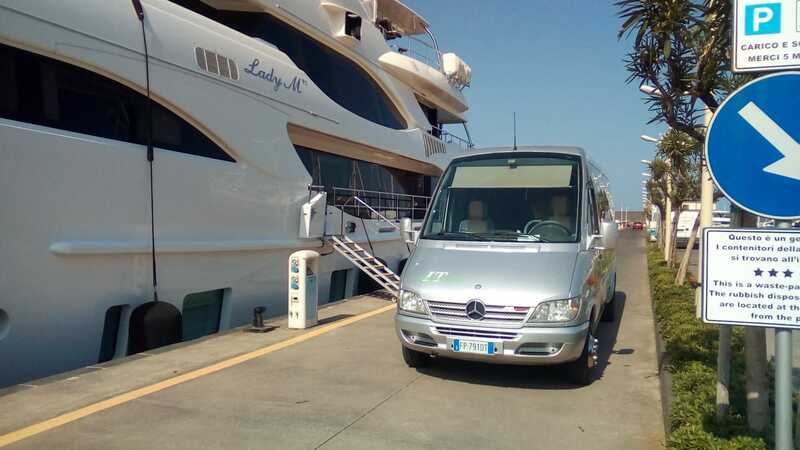 If you are curious and want to know more click on the button below and discover the legal regulations that revolve around the minibus rental.